Phineas and Ferb the Movie: Across the 2nd Dimension (television) An animated Disney Channel Original Movie premiering on August 5, 2011. 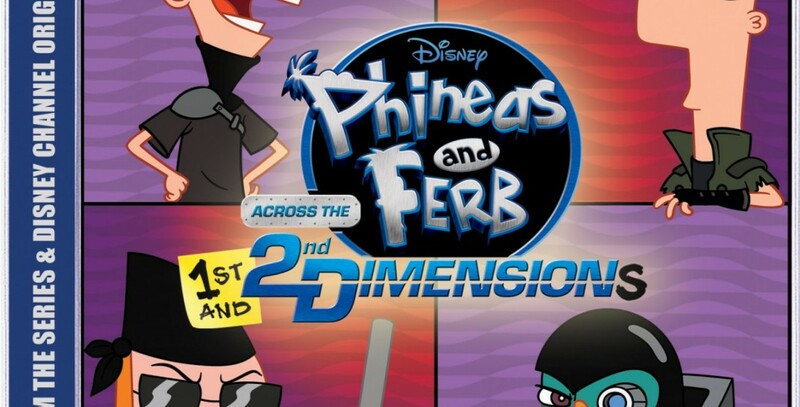 Phineas and Ferb discover that their pet platypus, Perry, is a secret agent, and they join him on a grand adventure that blasts them to another dimension where a truly evil Dr. Doofenshmirtz has taken over an alternate Tri-State Area. When they uncover his plot to travel back to their dimension to take over their Tri-State Area, the gang and their alter egos must band together to stop him. 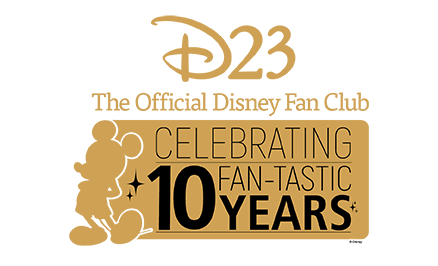 Voices include Dee Bradley Baker (Perry the Platypus), Thomas Sangster (Ferb Fletcher), Vincent Martella (Phineas Flynn), Bobby Gaylor (Buford Van Stomm), Kelly Hu (Stacy Hirano), Mitchel Musso (Jeremy Johnson), Dan Povenmire (Dr. Heinz Doofenshmirtz).